Serendipity has you covered! 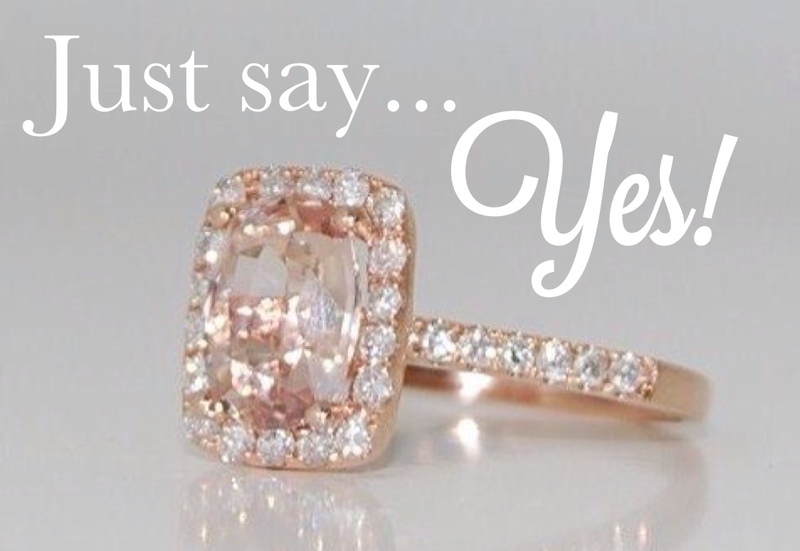 We are now offering proposal planning! CLICK HERE for more details and to contact us! This entry was posted in Proposals, Serendipity News! and tagged detroit proposal help, detroit proposal ideas, detroit proposal planning, engagement, event planning, michigan proposal help, michigan proposal ideas, michigan proposal planning, ohio proposal planning, proposal help, proposal ideas, proposal planning, serendipity weddings and events, wedding planning. Bookmark the permalink.